From USA Today best-selling author Emilie Richards comes an emotional story about love, loyalty, and the deep bonds of sisterhood. 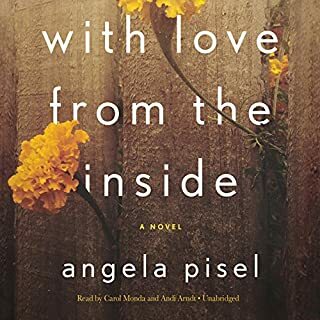 For Cecilia, a lifetime of lies has finally caught up with her, and she wants a chance to tell the real story of their childhood and free herself from the nightmares that still haunt her. When she asks Robin to be the still photographer for a documentary on foster care, Robin agrees, even though Kris will be forced to take charge for the months she's away. She gambles that he'll prove to them both that their children - and their marriage - are a priority in his life. ©2016 Emilie Richards (P)2016 Blackstone Audio, Inc.
Emilie Richards writes books about women and relationships. 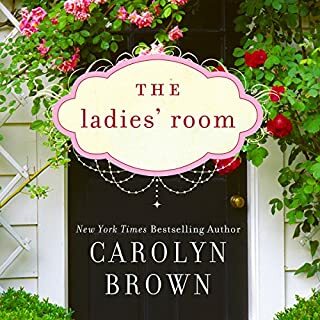 Good books about women and relationships. Not only man/woman relationships, but relationships between women, whether sisters, mother/daughter or friends. 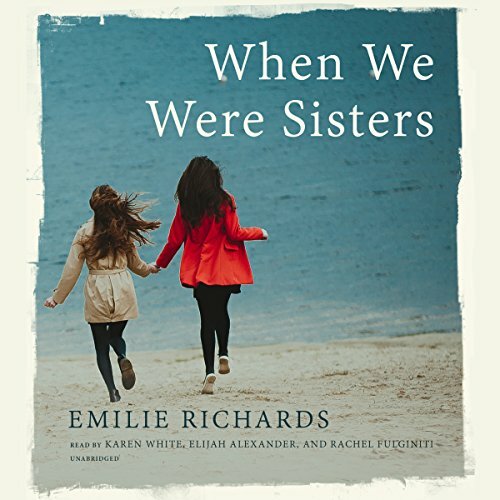 When We Were Sister is a book about two women who were foster children together and who have formed an inseparable bond. They are now grown and have taken very different paths. Robin gave up her career as a photojournalist and is now married with two children. Her husband is a successful lawyer who is so busy that his family rarely sees him. Cecelia is a superstar singer-songwriter, but I'm happy to say the glam part of her career played a minor part in the book. 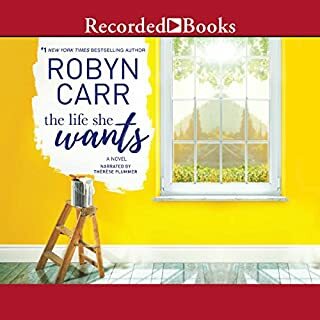 When Robin is injured in a car accident, things in her life start to change. Cecelia comes to be by her side, but her hospitalization appears to be an inconvenience to her husband. Cecelia asks Robin to work with her on a video about foster children. In doing the video, both women will revisit the traumatic events that took place in their lives. The opportunity to take photos for a meaningful project and be with her "sister" is something Robin decides she must take advantage of. She insists that her husband step up and take care of the home front while she is gone. It adds more stress to an already stress filled marriage. As the two women spend more time together, they explore their feelings about their past. 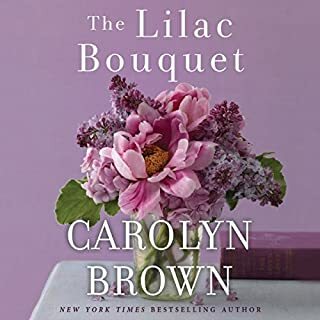 When their individual secrets start tumbling out, they discover that events that shaped their past and present just might not be what they thought. The question is, can they resolve their past to make a better future for themselves and the ones that love them? I read this book six months ago, but as awesome as I found it then, the audio version offers so much more. I loved the different voices for the three main characters. The narration added a lot. 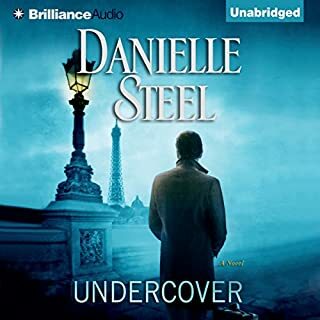 If you only listen to one book this year, this should be it! I'm not even finished reading this book, but feel the need to write this review while my dislike of it is at a peak. As I'm listening, I find myself constantly sighing and rolling my eyes (which must look odd as I'm walking through my neighborhood.) Particularly annoying is the "Robin" narrator. The sing-songy, exhausted tone in her voice is wearing me out. And the overall story line is definitely lacking. Once again, I'm puzzled by the positive reviews I read before deciding to read this one. I can easily predict the outcome of every situation in the book, even though I have several hours left to listen to. Corny, corny, corny. The story is good . I don't mean to be rude or insulting but the main reader is really hard to keep up with. She changes her voice mid sentence and pauses where pauses shouldn't be. It's hard to tell who is saying what. As always, Emilie Richards brings us a story filled with rich, well- rounded characters. In this case, she tells the story of those children who are too young to have a voice. I was involved with a child like that, and I know how poignant her story is. This was such a well written story about two women who were sisters in the truest sense. They're sisters of the heart. The characters are so well developed I felt I'd met them. Robin and Cici were two women I came to love. Robin's husband Kris started out as my least favorite character but ended up redeeming himself by the end. Sadly the portrayal of the foster care is all too accurate from things I've read. I certainly hope abuse isn't rampant in the system as it was portrayed here, but nothing would surprise me. The readers were all fantastic! They became the characters the way a good reader should. Overall, this was another great read by a favorite author. "When We Were Sisters" is basically a story of living on the outside but not within. Each of the characters are strangers to each other, strangers to themselves. There is repression, miscommunication; there are dilemmas, personal and widely moral. This is a really well-written book. My only, only complaint is that it could've used some editing as it chronicles the characters' human foibles and some lighter memories in such great length that it seemed to wander in intent at times. But the characters are fleshed-out, deep and intense, and what they want and what they're willing to do, to go through, to get it is also well done. I particularly enjoyed how the deeper, more painful memories rose to the surface in a sometimes shocking, sometimes gentle manner. And the way Cecilia in particular chooses to exorcise those demons of the hell of their childhoods is very vivid, very satisfying. If you're looking for a story about the bonds of sisterhood along with the coming to grips with painful pasts, this is it. The narration is done well, and you'll enjoy most of the close to 15 hours of the book. Watching paint dry would be preferable. The narrator, Karen White, is very annoying. Her breathy, urgent delivery is so out of sync with the text being delivered. The story crawls and I find I am not invested in the characters. I admit I am only half way through and the story is yet to unfold, but I am not sure I care what happens next. Would you ever listen to anything by Emilie Richards again? Maybe, if the book has a different narrator. The two other narrators were more believable and more in sync with the flow of the text. but the "voice of "Robin" was awful. Do you think When We Were Sisters needs a follow-up book? Why or why not? Sometimes there is a reason they sell a book for $3.95. 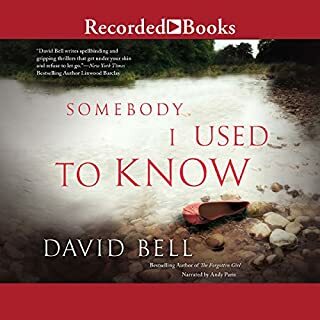 The narration sounded like a computer talking and was very hard for me to even listen to the book. Very disappointed that I purchased the book. I would recommend everyone to listen to the sample before buying this book. Emilie Richards outdid herself with this story! Emilie Richards tells the story of 2 foster children who maintain a lasting friendship thru their adulthood! They form a bond thicker than most blood sisters sticking together thru thick or thin! Quite a tear jerker as the 2 film a documentary on foster families and the life the 2 endured and overcame! While I wasn’t a foster kid, I also grew up in an abusive home and could relate to the struggles to trust and how one person can make all the difference. A cathartic and well done story.